As I go scouting for another cooler notebook to add to my stationery box, I am not bound by the location where it is stored. I have hunted for good notebooks at the gas stations, malls, book stores, online shops and even at the garage displays. 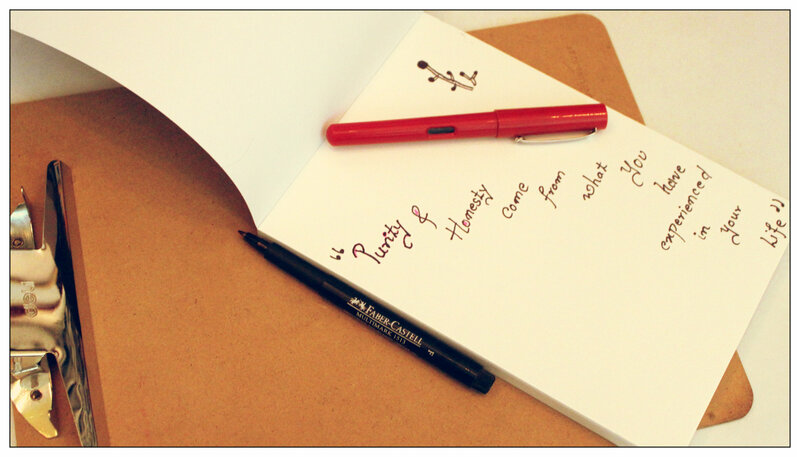 But often I rely on a good friend to recommend me some notebooks. 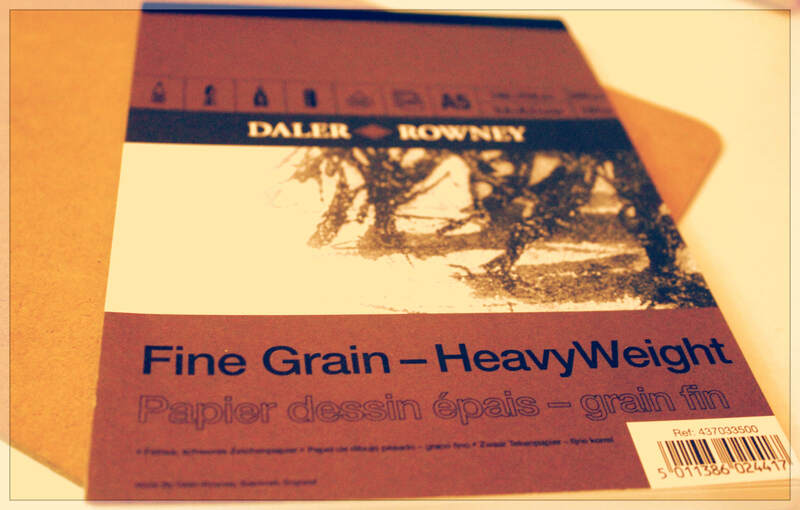 Recently during my weeklong break, I was delighted to discover the Daler Rowney Fine Grain HeavyWeight notepad. So much so that, as soon I reached home I scribbled a line or two and made a list of movies to catch up on. The series is made by Daler Rowney in England and features some lovely icons on the cover page. 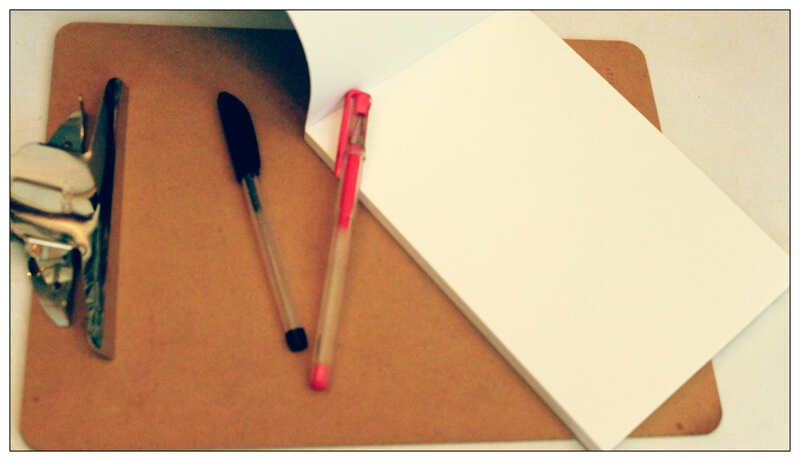 The blank pages are a perfect A5 acid free and nudge you to sketch and illustrate or explore creative ideas in full throttle. I have been shying away from blank paper recently. The blankness has been challenging me – fist bumping my lazy mind and arresting my inertia. I may have to dehusk layers and layers of inertia before I begin to write something meaningful and deep once again. And I have to do it now. Before another distraction hits me, before another cat video goes viral, before I get a ping on my Whatsapp, before the cute little purse featured on Facebook stamp advts calls out to me. “Consumers and businesses around the world today are more conscious than ever about green issues and looking to take an environmentally responsible attitude. And it’s no different in the world of art. Green stationery is my ticket to guiltless shopping.